Five-year-old startup rival Viptela was founded by former Cisco execs. Cisco Systems Inc., with a couple of SD-WAN products already in its portfolio, announced it will expand its offerings by acquiring startup rival Viptela Inc.
Viptela is a five-year-old San Jose, Calif.-based company founded by former Cisco execs that directly competed with Cisco with its SD-WAN overlay architecture -- built on its Viptela Fabric -- for applying software-defined networking (SDN) techniques to wide-area networks that connect enterprise branch locations. In being acquired by Cisco, Viptela technology will join the networking giant's other SD-WAN offerings: Cisco Intelligent WAN (IWAN) and Meraki SD-WAN. The companies indicated Viptela technology products will survive under the Cisco umbrella. "Cisco is committed to Viptela's product offering and architecture as well as existing Cisco Intelligent WAN (IWAN) and Meraki SD-WAN solutions," Cisco said in a news release yesterday. "The acquisition of Viptela also supports Cisco's strategic transition toward software-centric solutions that deliver predictable, recurring revenue." [Click on image for larger view.] Viptela SD-WAN Architecture (source: Viptela). Viptela said its SD-WAN overlay architecture improves upon tradition WAN solutions by leveraging new-age SDN benefits -- such as simplified operations via centralized management, policy control and enterprise-wide application visibility -- to provide secure, unified connectivity over various transport layers including MPLS, Broadband, LTE, VSAT and more. Cisco exec Rob Salvagno emphasized the cloud-ready nature of Viptela's SD-WAN offering in a blog post yesterday. "Since 2012, Viptela has been developing solutions to help customers anticipate and manage branch connectivity across their networks," Salvagno said. "Their cloud-first approach to SD-WAN includes cloud orchestration and management of branch networks, as well as overlay technologies. Customers can centrally manage the WAN with a real-time dashboard view to monitor the health of their network and improve connectivity." In his own "thank you to customers" blog post, Viptela CEO Praveen Akkiraju echoed that thought. 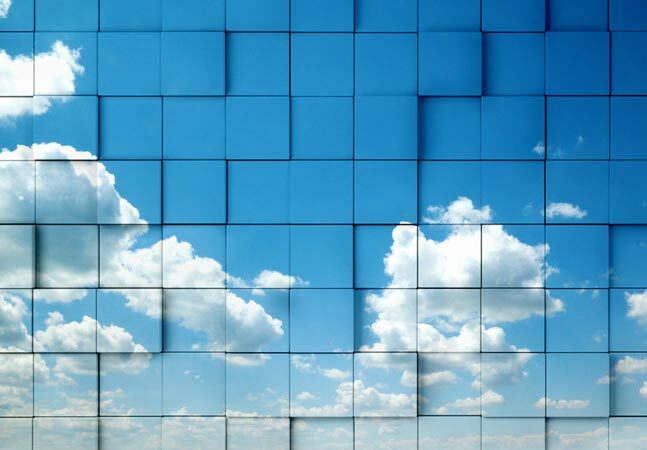 "The Viptela fabric especially, as it relates to SD-WAN and cloud networking, fits in as an important piece of Cisco's Enterprise Networking strategy which is driving an industry-wide transition to a software centric architecture and business model," he said. "Viptela's cloud-first, software-driven approach uniquely complements Cisco's Digital Networks Architecture (DNA) and its principles of security, virtualization, automation and analytics." The acquisition is expected to be finalized in the second half of this year, with Cisco ponying up $610 million in cash and assumed equity awards.